Among the students accepted to various high-ranking schools are (front row from left to right) seniors Matthew Ho, Silvia Cao, Tanya Yang, (back row from left to right) Pablo Martinez, Brian Li and Amy Xia. Harvard. Yale. MIT. While the majority of Diamond Bar High School seniors are still crossing their fingers in hopes of receiving their acceptance letters, seven DBHS seniors are among the few who already have a confirmed future at top schools across the country. 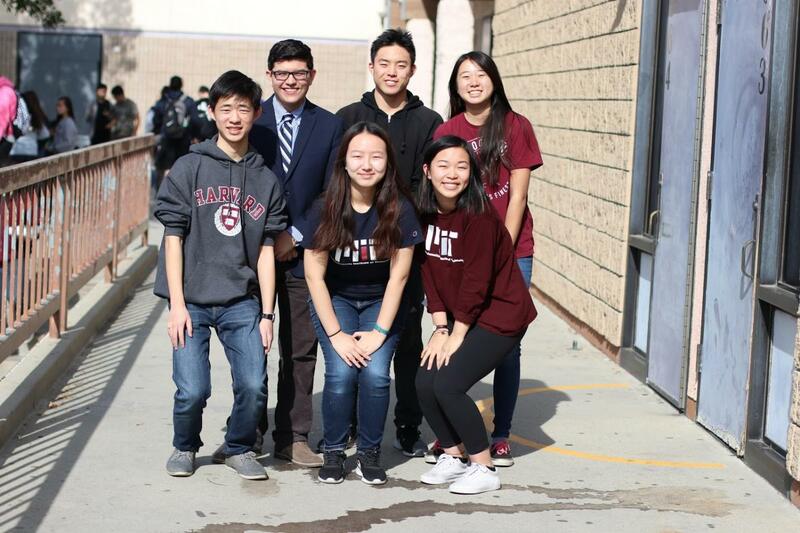 Matthew Ho was accepted to Harvard, Pablo Martinez to Yale, Tanya Yang and Silvia Cao to Massachusetts Institute of Technology, Brian Li to Johns Hopkins University, Amy Xia to University of Pennsylvania and Mandy Wu to Harvey Mudd. Although Ho was accepted to Harvard University as a chemistry major under non-binding restrictive early action, which does not allow applicants to apply early at any other school, he is still considering other schools to attend. He decided to apply early not only because he felt that Harvard had the best undergraduate program and resources but also because it meant that he did not have to wait until later in the school year for his results to come out. Ho credits a large part of his application success to the time he spent researching at an institute in Germany, where he worked on a synthetic chemistry project. Martinez also applied under restrictive early action and was accepted to his top school, Yale University, as a physics major. Although he visited other Ivy League universities like Harvard, Princeton and Columbia—which were all similar in terms of academic standards in his eyes—Yale stood out to him because of its atmosphere. 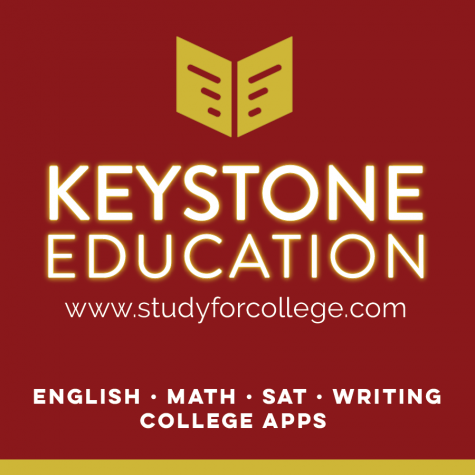 Martinez took a structured approach to college applications, dividing it into three major components: academics, writing (including recommendation letters) and extracurriculars. In contrast to the others who did restrictive early action, Yang was accepted to MIT under early action, which allows an applicant to apply early to multiple schools. While she is still considering other colleges, she sees MIT as her top choice. She describes her internship at MIT the past summer as a big factor in her decision to apply there. Yang found out about her acceptance at DBHS during a Performing Arts Academy chamber music rehearsal and then called her family and friends to tell them the news. Meanwhile, Li plans to attend Johns Hopkins University as a double major in neuroscience and biophysics. He decided to apply under early decision—which binds the applicant to the university upon acceptance—since he felt certain he wanted to attend Johns Hopkins University above any others. While many high school students are anxious to know a list of accomplishments or activities that can guarantee an acceptance to a top college, Li advises students to follow their own passions instead of doing what everyone else is.